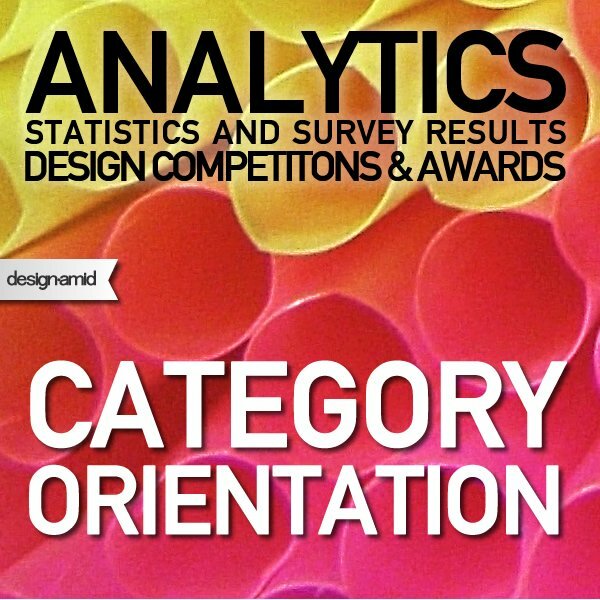 The category orientation data explains in which categories design competitions are being held, restrictions on participation and types of designs or projects that could be submitted to them. 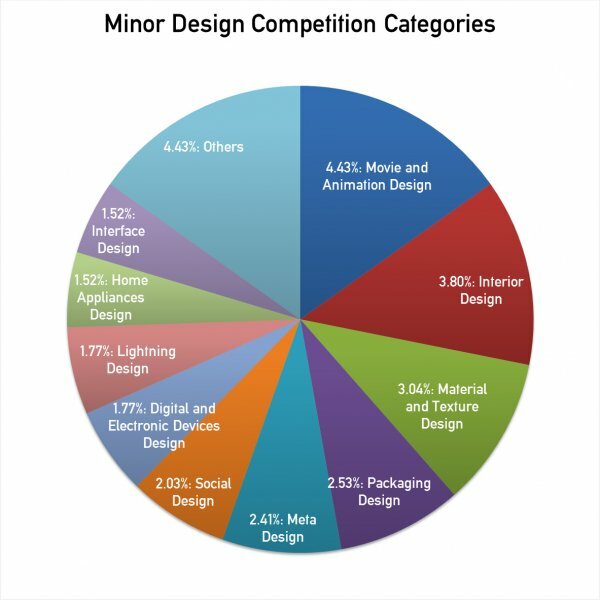 The data reflected in this section contains information regarding 1000 design competitions and could therefore be considered statistically significant. It is interesting to note that while fifty years ago, architectural design competition was the major type of competitions, today they represent only around 14.5 percent of all events. They have been surpassed by graphic design competitions since it is really easy to organize graphic design competitions using internet. 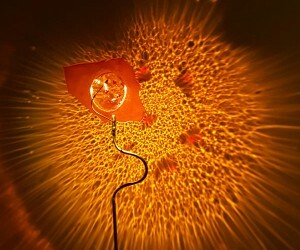 Photography, Furniture, Fashion, Arts and Idea categories follow the architecture competitions and a significant number of competitions are organized under many other categories. 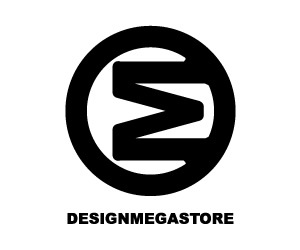 The previously unexplained thirty percent of competitions are for animation design, interior design, texture design, packaging design, meta design, social design, digital and electronic devices design, lighting design, home appliances design, interface design and many others such as toy design, vehicle design etc. 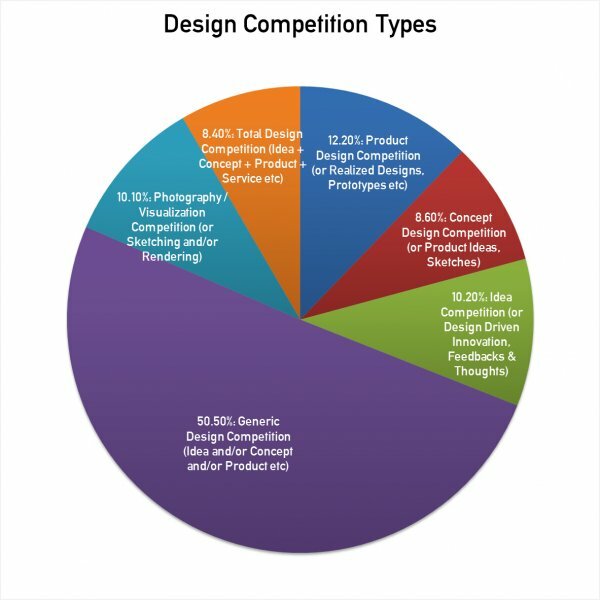 The Design Competition Types chart explains what type of submissions the competitions are looking for: For example half of the competitions are looking for design concepts, ten percent are for less developed ideas i.e. 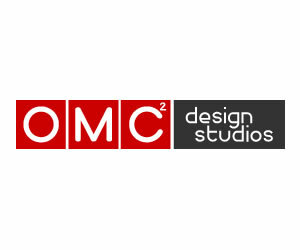 contests, ten percent are for photography and visualization, and only 20 percent of the design competitions do actually require a good developed design. 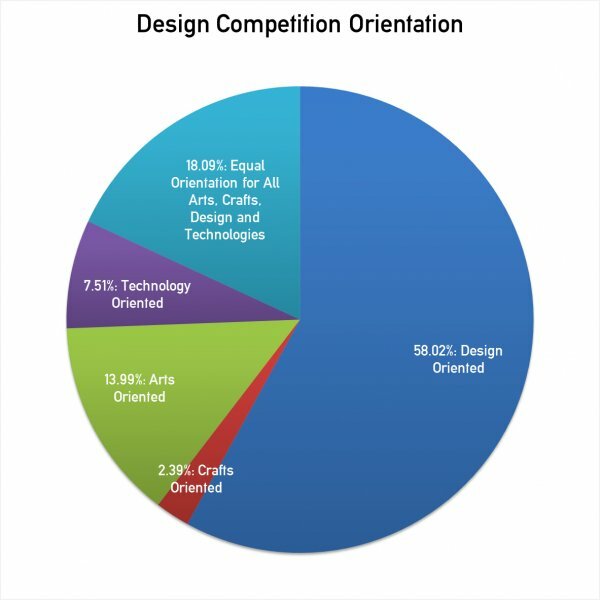 The Orientation Chart for Design Competitions explains what kind of entries are sought for: It is interesting to note that a significant portion of design competitions are seeking art or technology oriented submissions; this fact indeed explains that design competitions are not clearly defined events; i.e. arts, crafts or technology oriented competitions also consider themselves as design competitions. 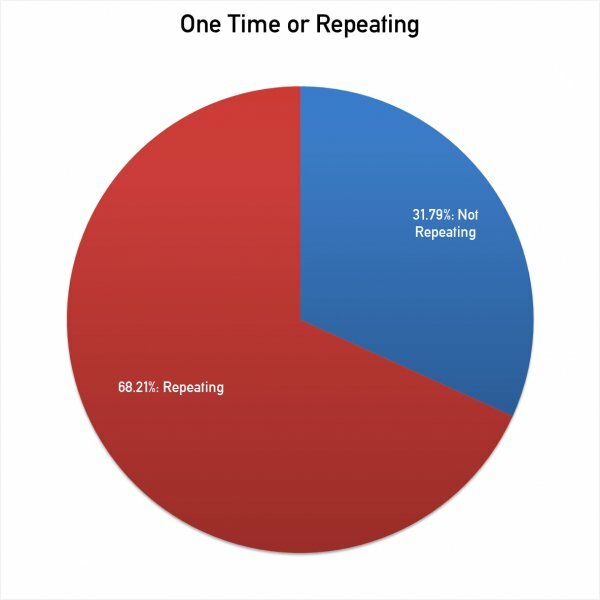 The One time or Repeating data explains the percentage of design competitions that are organized more than once or for the first time, provided that the data refers to three years of design competitions, we could expect that the number of design competitions would increase continuously over the years. 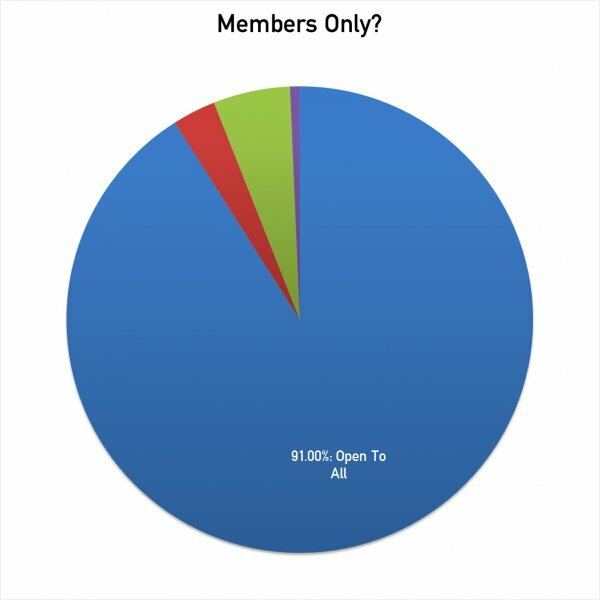 When organizers were asked if the competition is open to all, it became evident that 9 percent of design competitions were actually open only to alumni, company employees or registered club members. (Data regarding 300 answers), while remaining 271 competitions did not have participant exclusivity. 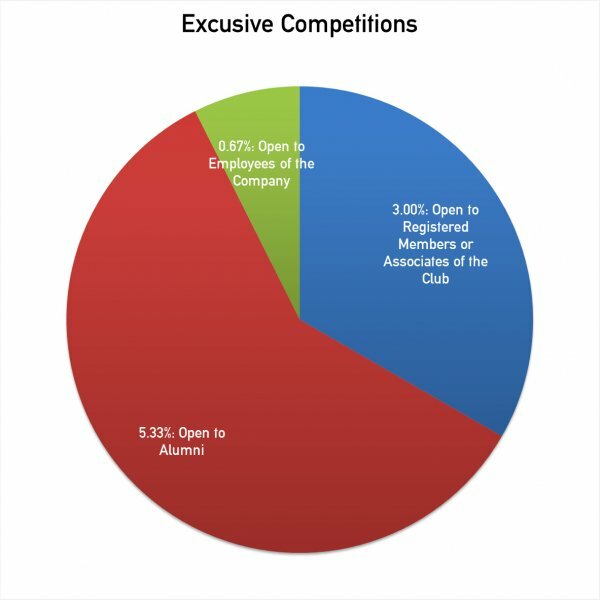 Exclusive competitions were mostly for alumni, club or association members, and employees. 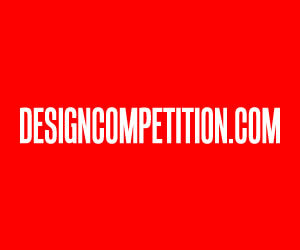 It is interesting that these competitions still provided their data to register themselves into the designcompetition.com database; i.e. why would they register their competition, if people would not be allowed to join? My theory is that these competitions are not looking for participants but rather publicity. 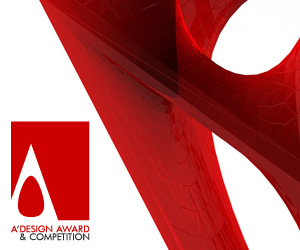 Likewise, a significant 13 percent of the (308) design competitions that have registered themselves to the designcompetition.com database, were not international, indeed the number of national and regional competitions are underestimated in designcompetition.com database, because many local authorities do organize design competitions and similar events. 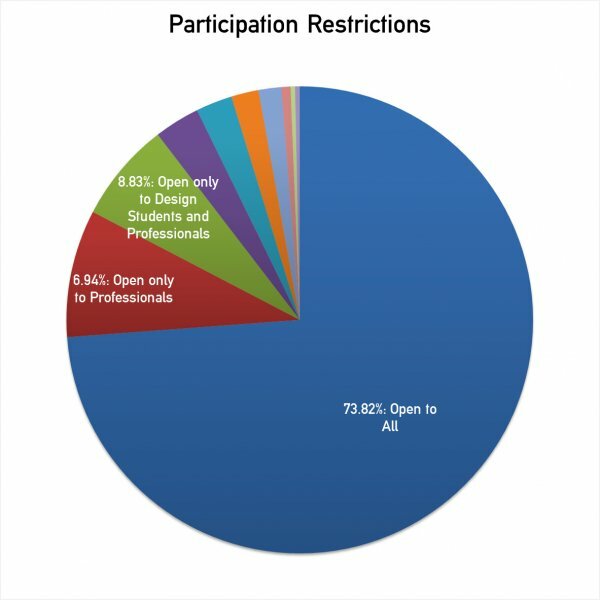 Participation restrictions on design competitions based on professions chart explains restrictions for what kind of people could join the competition. 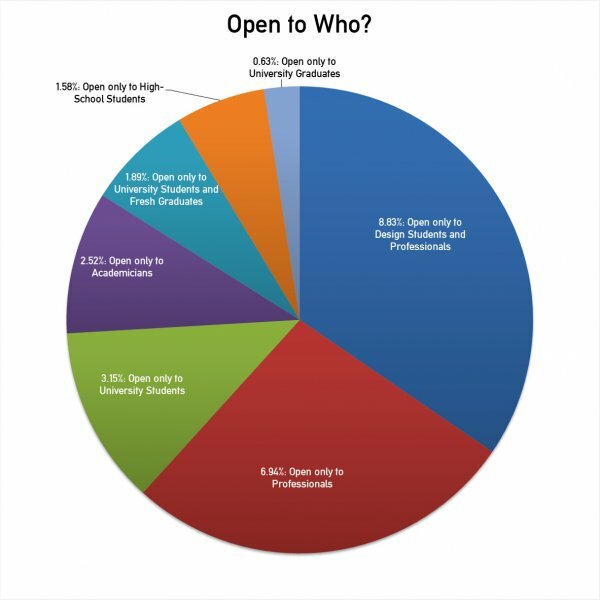 While 73.82 percent of 317 design competitions said the competitions are open to all, a significant percentage targeted participants more discretely: almost 9 percent said, the competition is open to design students, and 7 percent said only professionals could be admitted. 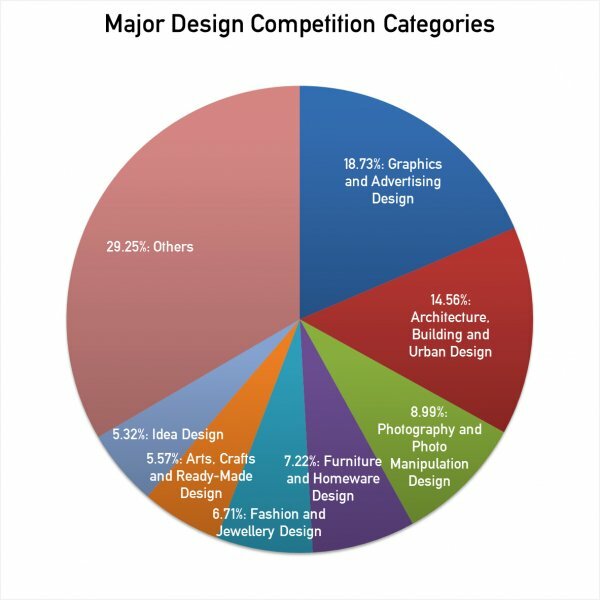 26.28 percent of the design competitions that targeted specific participants aimed firstly at design students, followed up by professionals, university students in general, academics, and fresh graduates. This article was added on Monday, 27th of January, 2014 at 05.44 am by author Onur Cobanli Tags: competition categories, survey of competitions, category orientation. Read our copyright policy here.